For those of you extractors out there seeking the loudest and most terpene rich varieties, below is a list of the five best strains to consider for your next project. 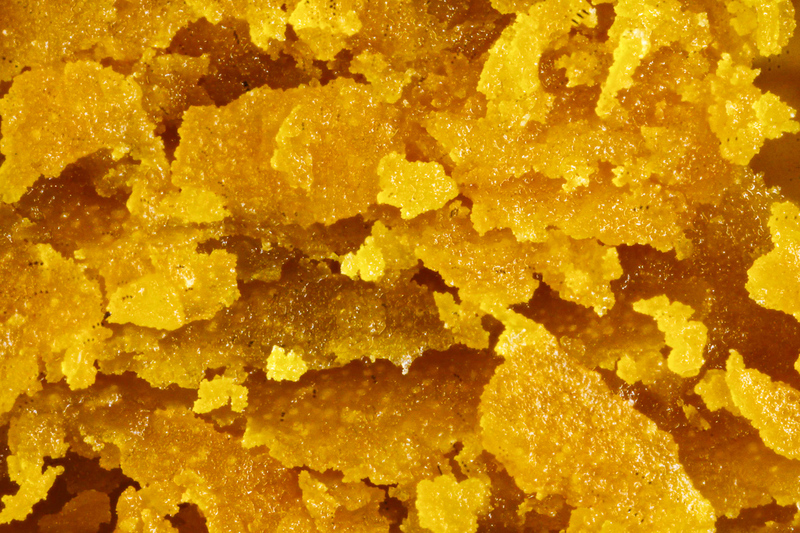 Hash makers, extractors, and connoisseurs of intense flavors will fall in love with Lemon Garlic O.G. This particular pheno has become known as Lemon Garlic O.G. As her name suggests, she has a pungent, powerful aroma which can be described as pine-sol, fresh garlic, and a biting citrus edge. Her flavor is complex, and when smoking a joint of Lemon Garlic O.G, the mouth palate will become coated with a thick, garlic balm aftertaste. When smoking extracts of this lady, the room will become filled with a unique fragrance of garlic. The effects are strong and not for the faint-hearted, as her head high can be intense and a cerebral rollercoaster. When growing , she will grow quickly in the vegetative stage with long spacing between fan leaves. It is recommended to add support to maximize potential harvests.